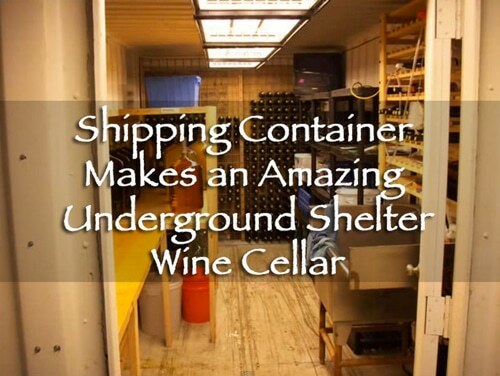 The cool thing about these shipping containers…they were made to be strong and secure. All you gotta do is finish off the inside to your heart’s content. Wine cellar? Music room? SHTF shelter for your family? All this is possible with these useful containers.